Volunteer Aeromodelers Club is committed to assisting the local community organizations. 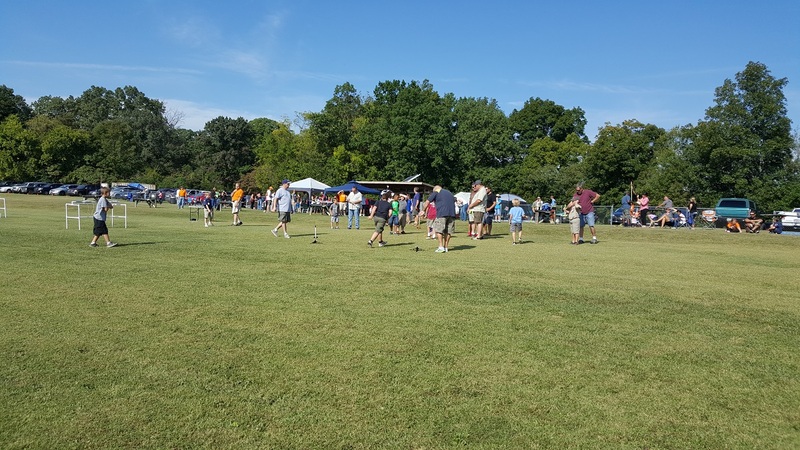 We host several events annually for the Boy Scouts of America and the Knoxville STEM Academy. 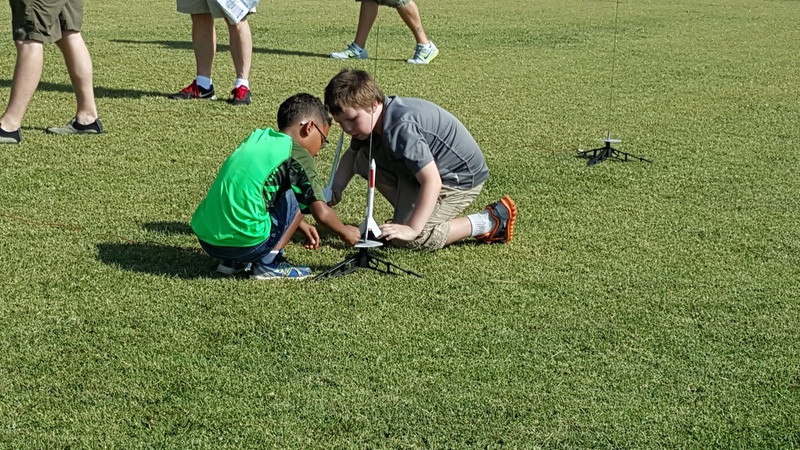 Last year, the Volunteer Aeromodelers club members helped the Scouts with their “Take Flight” program. Our club instructors assisted in the flight training of several hundred Cub Scouts, Boy Scouts and their Pack Leaders. We host an annual “Rocket Day” for the Scouts to launch rockets that they have fabricated. We also host the Knoxville STEM Academy students in their Rocket design and testing.